Yannick Benjamin was born and bred in NYC to French parents. He visited Bordeaux at age 13 and got the wine bug early. He started in hospitality at a young age working his way through Le Cirque, Jean Georges, Atlas, and eventually becoming a Somm at Felidia in NYC. In 2003 Yannick experienced a life-changing event that would set a different course in his life. 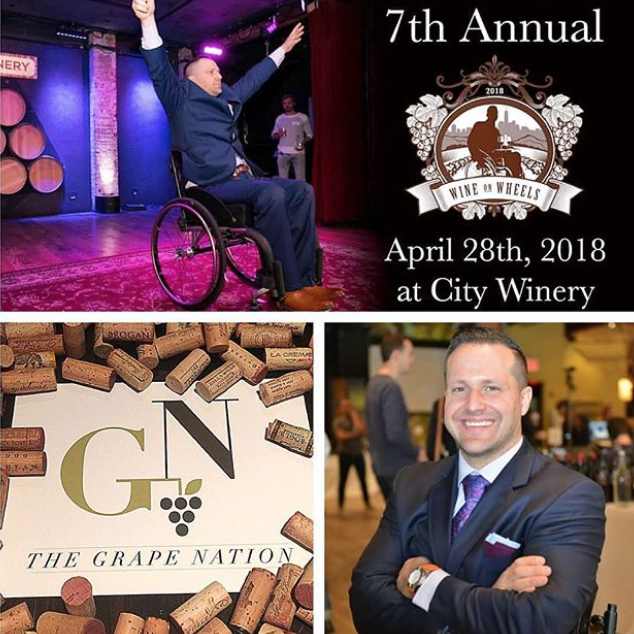 Yannick is an advanced Sommelier working at the University Club in NYC, appeared on the Esquire TV series, UNcorked and is the co-founder and director of development for Wheeling Forward.